In their book, Trevor Pavitt and Alexander Arnbäck (founders of Lyra) summarize their investment philosophy. It is based on 40 years of academic studies of financial markets. The book is available in French in any bookstore and in English, Portuguese, Swedish, German and Spanish. Why is money such a source of stress? It’s perfectly understandable to be anxious when you don’t have enough money to take care of your own needs or your family’s. But why do people who do have enough, and who’ve put it in the bank—a presumably safe place—also worry about money? Does the investor still trust his banker or his advisor? Who should he consult? What are his alternatives? The authors have worked for many years with private clients both in Swiss and international banks. 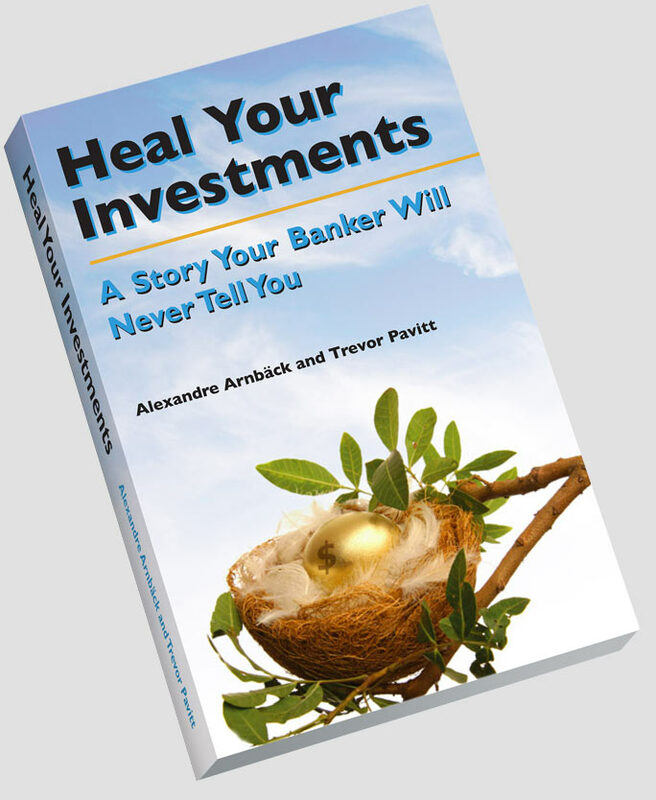 In this book they explain how to avoid the traps of the financial services industry and how to invest in peace of mind.